Darya Saltykova was a Russian noblewoman, famous for having tortured and killed many of her servants, in particular young women. 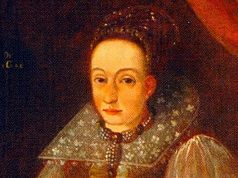 We could consider her Elizabeth Bathory’s Russian counterpart as she enjoyed torturing and killing young women. Her crimes were heinous and her end was terrible. 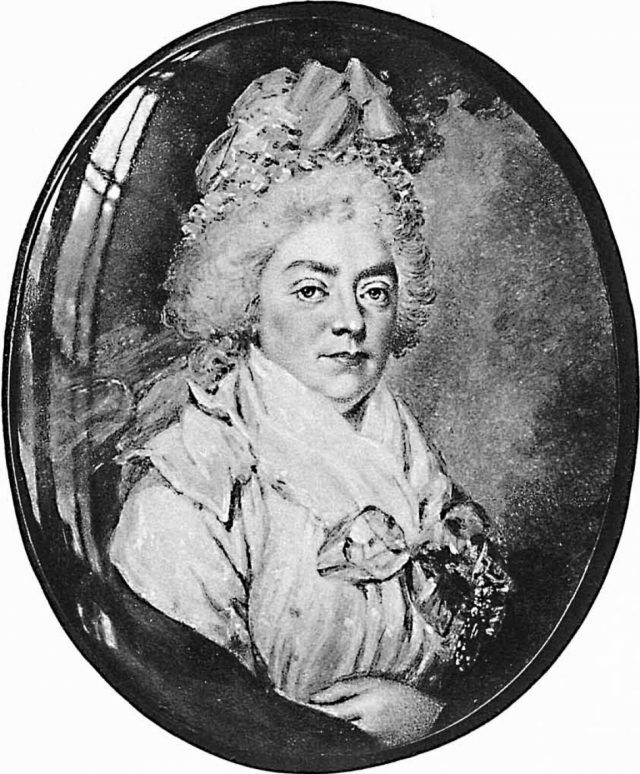 Darya was born in 1730 into a noble family. She married very young, we do not know at what age exactly, with the noble Gleb Salykov and so she became Countess. They had two children, but when she was 26 years her husband died suddenly. Darya inherited all of her husband’s property and became the richest widow in Moscow. She moved into the Troitskoe mansion in Moscow, where she lived with her two sons and more than 600 servants. One day she meets the young Nikolay Tyutchev and the two begin a relationship. Unfortunately for Darya, however, Nikolay meets a young woman and falls in love with her. The two decide to get married in secret, but Darya finds it out and, full of anger, she orders the servants to kill the newlyweds. The servants warn the couple so that they have time to run away from Moscow and Darya will never have her revenge. 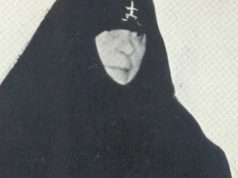 During her marriage to Gleb, Darya was always a calm and very religious woman and she often made donations to the church. After her lover’s betrayal, however, something clicks in her head and Darya changes forever. After the betrayal Darya and after her ended revenge went wrong, she began to vent her anger on her servants. She began to beat them when, according to her, they had not cleaned the palace well and discovered that she enjoyed hurting them. She then started to beat them and getting stronger whipping them, especially blaming young maids and those who were about to get married. Then the tortures became crueler. The beatings were so hard to break their bones, and she also poured boiling water on them. 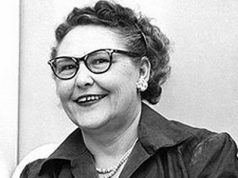 Other times she tore their ears using red-hot pliers or even, while they were completely undressed, she would lock them outside, making them freeze to death. Her fury did not stop even in front of the children, and had no problems killing children or pregnant women. 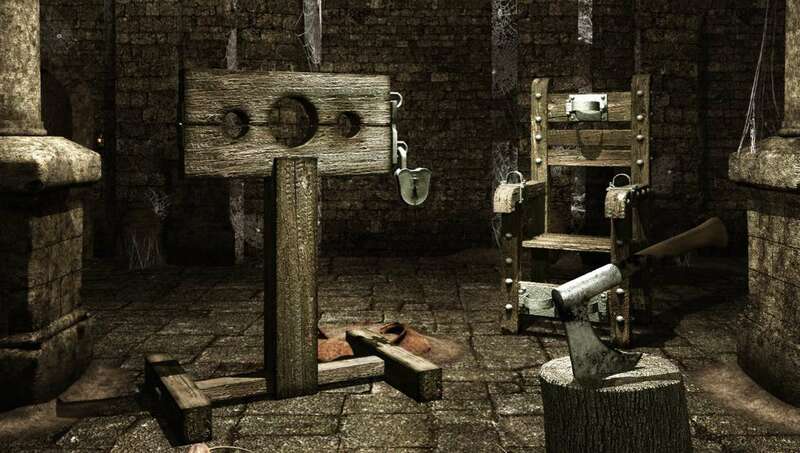 Someone tried to report the sadistic Countess, but Dariya was a very powerful woman, with a lot of connections, and the police were corrupt. So, more often than not, those who ended up being arrested were those who dared to accuse Dariya. 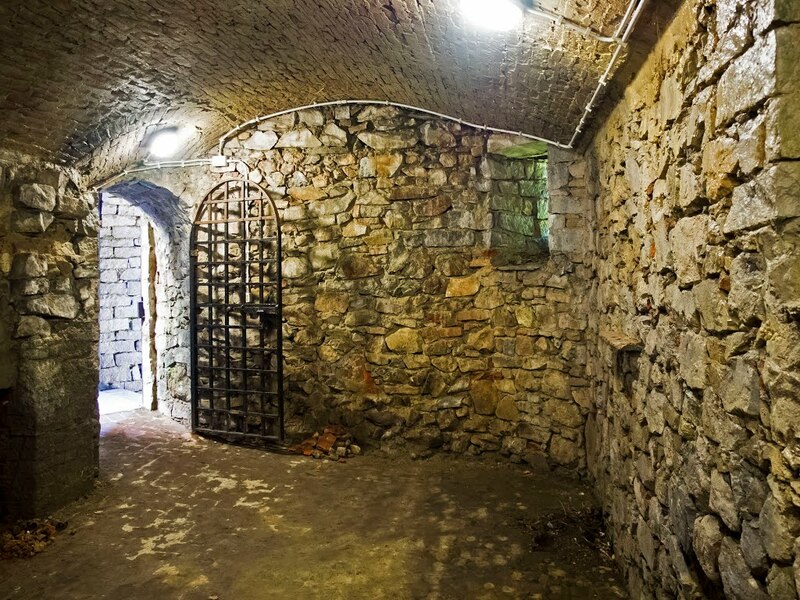 In 1762, however, two servants, Sakhvely Martynov and Ermolay Ilyin, managed to escape from the building and from the city and went to St. Petersburg. Ermolay had lost three wives, killed by Dariya, and was determined to have her arrested. The two denounced Dariya to Empress Catherine II, who started an investigation. Dariya was arrested and held in prison for six years while investigations were ongoing. The surviving victims were too frightened to speak, but eventually the police managed to gather sufficient evidence. It is thought that Dariya killed 139 people, of which only three were men, but she was only tried for 38 murders. 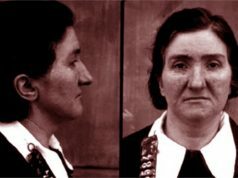 After the trial she was locked up in the basement of a convent where she spent 11 years in a windowless cell. Every day a nun brought her food and a lighted candle, which extinguished immediately after Dariya had finished eating, throwing her back into complete darkness. 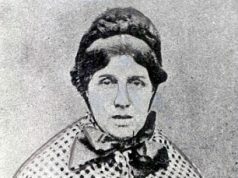 After 11 years of captivity in the basement she was moved to a cell with a window, where she remained until 1801, the year of her death. 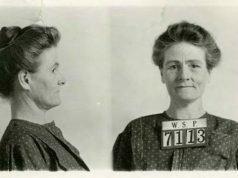 She died when she was 71 years old, after spending 33 of them in a prison. Next articleA delay saves 17 lives: miracle or coincidence?